Romantic and French poet, Baudelaire inspired me this engraved ring showing intricate vegetal patterns on an exotic architectural background. How not to think about The flowers of Evil when looking at this line and symbol entanglement? This ring is made of solid sterling silver and is 2 cm large. It was made from A to Z, from melting the silver in sheets to the final polishing of the band. This ring is made for vegetal or botanical lovers, poetry and romanticism addicts. It will perfectly suit men and women. 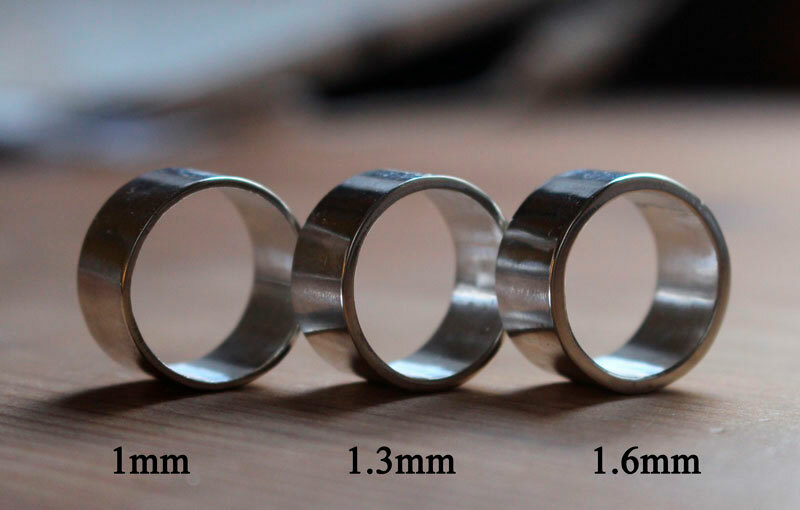 As this ring is large, thanks for ordering a full size and a half for a maximum comfort. Tag: sterling silver, ring, symbol, wedding, marriage, poetry, romantic, romanticism, plant, vegetal, wedding, marriage, thumb ring, fashion, personalized, unisex, nature, flora, boho, chic, bohemian, gypsy.